We live in a really big and diversified world, no question about it. That is way we are proud to announce you can now upload and generate certificates from CSV documents written in different languages and more importantly in different Character Sets. 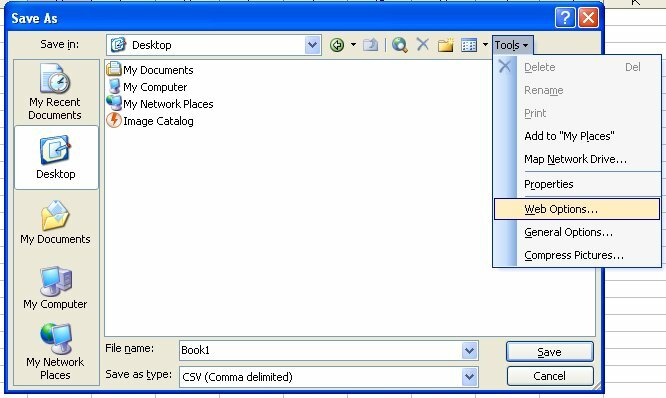 Choosing Encoding in Microsoft Excel. There should also be an option in any other software that you are using. 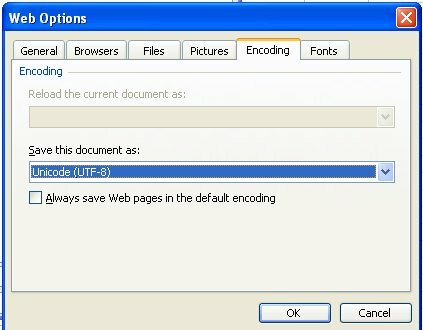 Specifying the encoding to UTF-8 gives you the greatest chance to open this document correctly with a software different from the one that created it. If by any chance you prefer, or you are unaware that you use a encoding different from UTF-8, then Retiffy will report this. Take for example a CSV document containing Cyrillic letters in Windows-1251 character set. This is how they would look like when uploaded to Retiffy. Why can`t Retiffy guess the character set? Text files do not contain information about the character set in which characters are encoded. We were trying for the last few months to guess the encoding. And although it was 96% successful there were cases in which the character sets could not be guessed. That’s way we left it to the user to select it from a drop down list. I am sure that now we would have 100% success rate. “UTF-8″, ”ISO 8859-1″, “ISO-8859-2″, “ISO-8859-7″, “ISO-8859-9″, “ISO-8859-15″, “Windows-1251″, “Windows-1252″, “Windows-1253″, “Windows-1254″, “Windows-1256″, “Windows-874″, “Windows-1254″, “Windows-1250″, “KOI8-R”, “Shift JIS”, “EUC-JP”, “EUC-KR”, “GBK”, “GB2312″, “Big5″, “US-ASCII”, “TIS-620″. If your documents are using a different character set, feel free to write to us. We will implement it as quickly as possible.